Justice Antonin Scalia died in Texas on Saturday. IC sends condolences to his family. Scalia is widely recognized as having been a brilliant legal thinker and a fine and passionate prose stylist. He was the first Italian-American to serve on the Supreme Court. It is worth remembering at this time when immigrants are being dumped on that his father was a poor immigrant from Sicily who rose to become a professor of Romance Languages. I don’t imagine Justice Scalia and I would have agreed about very much. But perhaps his passing is an opportunity to point to a few things on which we, as Americans, did agree, because of our commitment to the Constitution, however different our interpretation of it might be in general. 1. Scalia took important stands to preserve the Fourth Amendment, which forbids unreasonable, warrantless searches by government of our personal effects and papers. Scalia wrote the majority opinion in the US v. Jones (2012), finding that if law enforcement sneaks under your car while it is parked in your driveway and attaches a GPS to it, that is a search under the Fourth Amendment. The court reversed the conviction of a drug dealer who had been so tracked without a warrant. Many in the police and FBI had argued that you are in public when you are driving around so it is not a violation of your privacy to track you as you go about your daily routine. In this case, the routine involved drug dealing. But civil libertarians replied that no one expects to be tracked 24/7 and that being subjected to such an intensive scrutiny for months at a time is in fact a form of search, for which a warrant should be obtained. Scalia here pushed back Big Brother. 2. 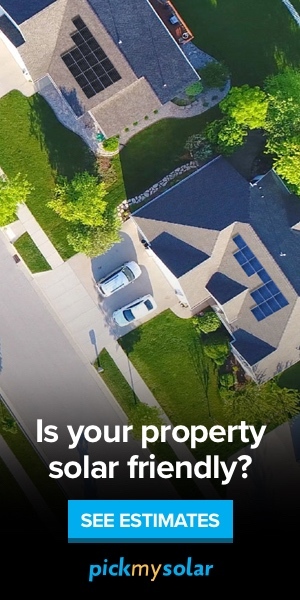 In Kyllo v. United States in 2001, Scalia wrote the majority opinion that the government can’t use infrared imaging to look inside your home from the street without a warrant. 3. Scalia concurred in a crucial ruling by the court that the Environmental Protection Agency has the right to regulate carbon dioxide emissions. SCOTUS found in the EPA’s favor 7-2. President Obama is using this ruling to essentially close down most old, polluting coal plants. As these are replaced by cleaner natural gas or in many cases by wind and solar, half a billion tons a year of CO2 emissions could be avoided this way. That is a pretty powerful environmental legacy, to which Scalia contributed. 4. In EEOC v. Abercrombie & Fitch Stores, Scalia last summer wrote the majority decision. 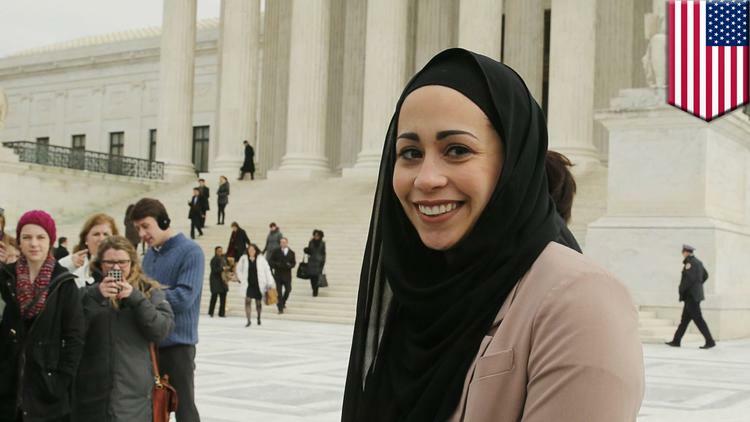 The court found that the stores had to offer Muslim-American Samantha Elauf a faith accommodation even if she did not ask for one. A&F had declined to hire her when she interviewed for a sales job wearing her Muslim headcovering or hijab because the firm said it had a policy against employees wearing hats. Everyone recognizes that if she had explicitly stated that she wore hijab for religious reasons the company could not have discriminated against her. But she didn’t say anything about her faith. Scalia and 7 colleagues found that the store was in error; they had to honor her conscience whether she asked them to or not. While some critics saw this ruling as a dangerous exaltation of religion over other kinds of rights, I would argue that accommodating the conscience of citizens is a progressive principle. It is the same notion that underlies allowing conscientious objectors to opt out of war-fighting, which I believe is also progressive. For the most part, putting personal values that do not harm others above property rights and other regimenting structures is progressive. 5. Scalia also joined the rest of the court in deciding that a jailed Salafi Muslim had a right to grow a beard. Prison officials argued that a beard might make it difficult to identify the prisoner, and that he might be able to hide contraband in it. In fact, he offered only to grow a short beard. Scalia, a conservative Catholic, actually castigated him. Religious commands are categorical, he said. The Salafi had to grow a big bushy beard if that is what he thought God commanded. (Most Muslims don’t agree with the Salafi interpretation and the vast majority of Muslim men don’t wear beards). I was amused by Scalia scolding the Salafi for being willing to compromise. The reason a progressive can approve of this ruling is that a beard does not affect anyone else, and victimless practices should be allowed in a liberal society. The Justices found that the prison officials could surely find other ways to make sure the Salafi prisoner could be recognized and to prevent him from carrying around a hacksaw in his beard. The conservatives on the court admittedly cited the Hobby Lobby decision here, but Sotomayor and Ginsburg dissented from that reference, the latter precisely because growing a beard only affects the individual, not anyone else. In general, increasing prisoners’ rights with regard to their own persons is progressive.